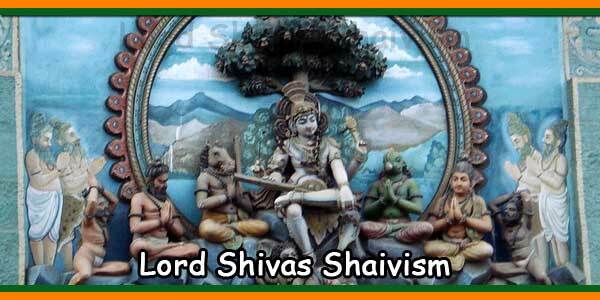 Shiva Tandav is a stotra, hymn of praise in the Hindu tradition that describes Shiva’s power and beauty. It was sung by Ravana. 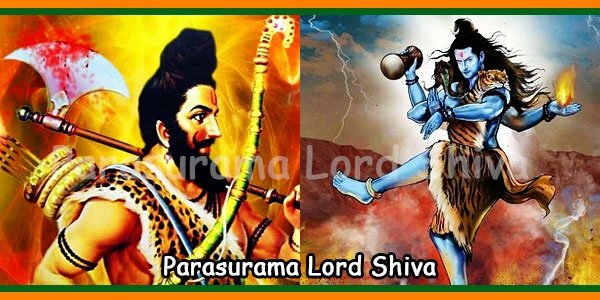 May I find pleasure in Trilocana, Who offered the five great-arrows (of Kamadeva) to the blazing and chattering fire of the plate-like forehead, and Who is the sole-artist placing variegated artistic lines on the breasts of the daughter of Himalaya (Parvati). 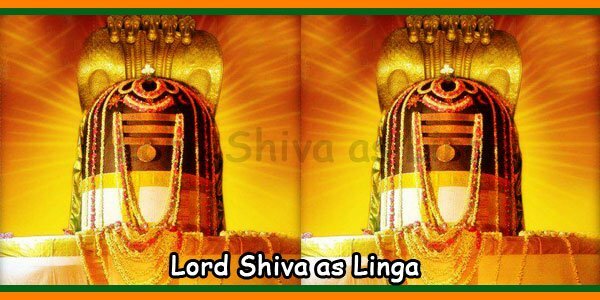 May Shiva — Whose cord-tied neck is dark like a night with shining-moon obstructed by a group of harsh and new clouds, Who holds the River Ganga, Whose cloth is made of elephant-skin, Who has a curved and crescent moon placed at the forehead, and Who bears the universe — expand [my] wealth. 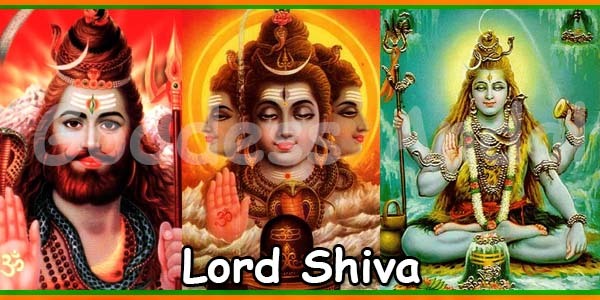 I adore Shiva, Who supports the dark glow of blooming blue lotus series at around the girdle of His neck, Who cuts-off Smara (Kamadeva), Who cuts-off Pura, Who cuts-off the mundane existence, Who cuts-off the sacrifice (of Daksa), Who cuts-off the demon Gaja, Who cuts-off Andhaka, and Who cuts-off Yama (death). 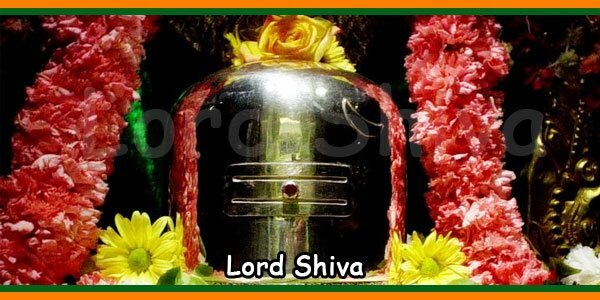 I adore Shiva, Who only eats the sweet-flow of nectar from the beautiful flowers of Kadamba-trees which are the abode of all important auspicious qualities, Who destroys Smara (Kamadeva), Who destroys Pura, Who destroys the mundane existence, Who destroys the sacrifice (of Dakṣa), Who destroys the demon Gaja, Who destroys Andhaka, and Who destroys Yama (death). 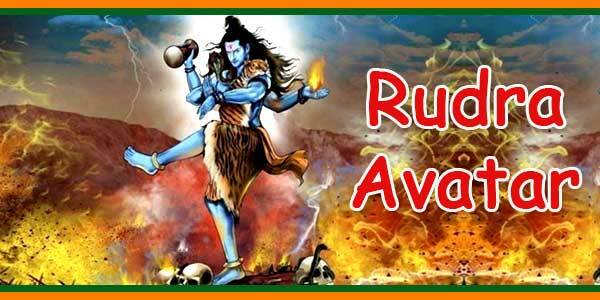 May Shiva, Whose dreadful forehead has oblations of plentiful, turbulent and wandering snake-hisses — first coming out and then sparking, Whose fierce tandava-dance is set in motion by the sound-series of the auspicious and best-drum (damaru) — which is sounding with ‘dhimit-dhimit’ sounds, be victorious. 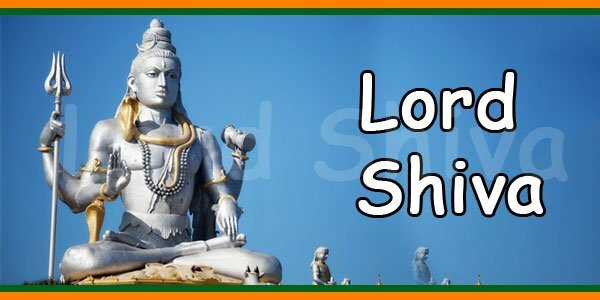 When will I adore Sada Shiva with an equal vision towards varied ways of the world, a snake or a pearl-garland, royal-gems or a lump of dirt, friend or enemy sides, a grass-eyed or a lotus-eyed person, and common men or the king. Reading, remembering, and reciting this eternal, having spoken thus, and the best among best eulogy indeed incessantly leads to purity. In preceptor Hara (Shiva) immediately the state of complete devotion is achieved; no other option is there. 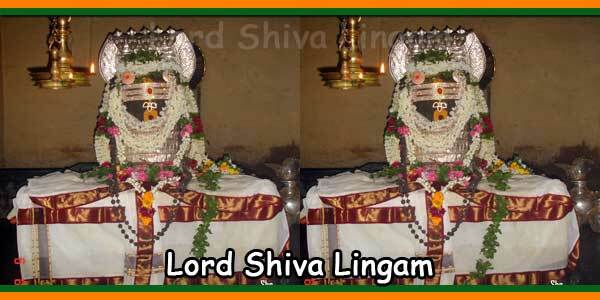 Just the thought of Shiva (Shankara) is enough for the people. At the time of prayer-completion, that who reads this song by Dasavaktra (Ravana) after the prayer of Sambhu — Sambhu gives him stable wealth including chariots, elephants and horses, and beautiful face.